In this episode, I decided to go solo to talk with you about the reality of coming off hormonal birth control. For some reason, numerous health professionals continue to advise women that they will get pregnant immediately after they come off the pill. The thing is that when you take a look at the research, most women who take hormonal birth control long term do experience a delay in the return of their fertility. For some women, it is a few months, and for others, it is over a year. 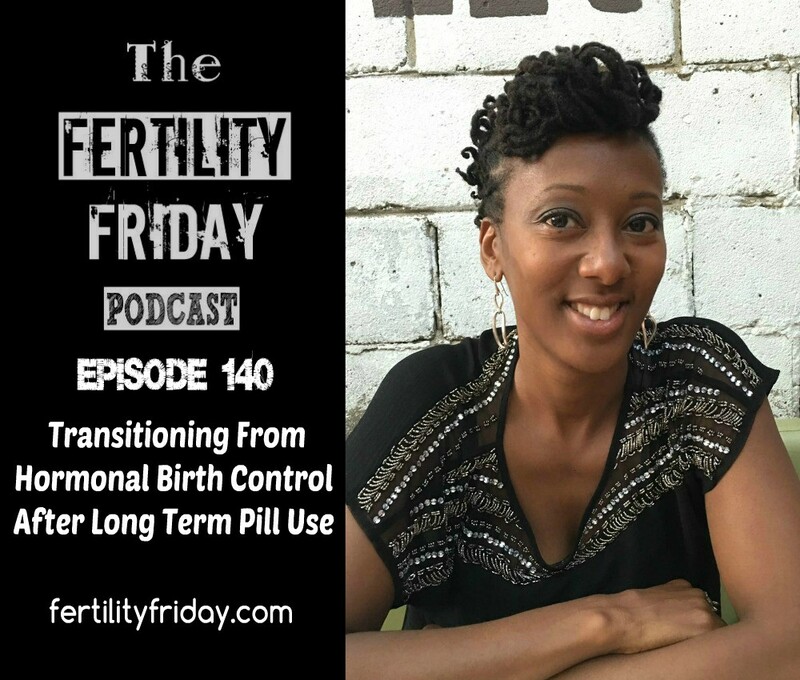 In this episode, I talk about the transition period after coming off hormonal contraceptives and how long it typically takes before your cycles go back to normal. I also talk about how you can prepare for that transition period and optimize your chances of conceiving when you’re ready to start a family. Do you know where the study was that found how long on average it takes women to conceive after being on hormonal contraception? I updated the post with the links to the 2 studies!